I am beyond thrilled to have Kelly from Sewing in No Man's Land here today. She made the cutest little outfit pattern to share with all of you with little toddlers of your own! I discovered Kelly's blog after she had been featured as a guest poster on another sewing blog I follow. And after perusing her site I immediately added her feed to my reader! Kelly is a girl after my own heart. 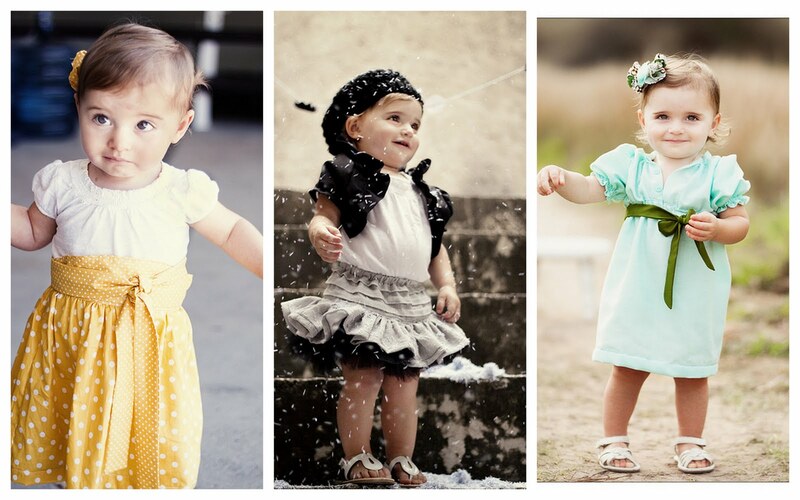 She makes the cutest little outfits for her little daughter (which is how Grosgrain began too!) 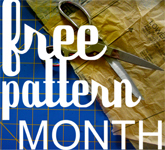 and offers patterns for the pieces she showcases! She also makes dresses for herself and shares the pattern! Did I mention these are FREE?! Yes, Free! Some of them remind me of something I'd see in Shabby Apple which I KNOW Grosgrain readers would love! 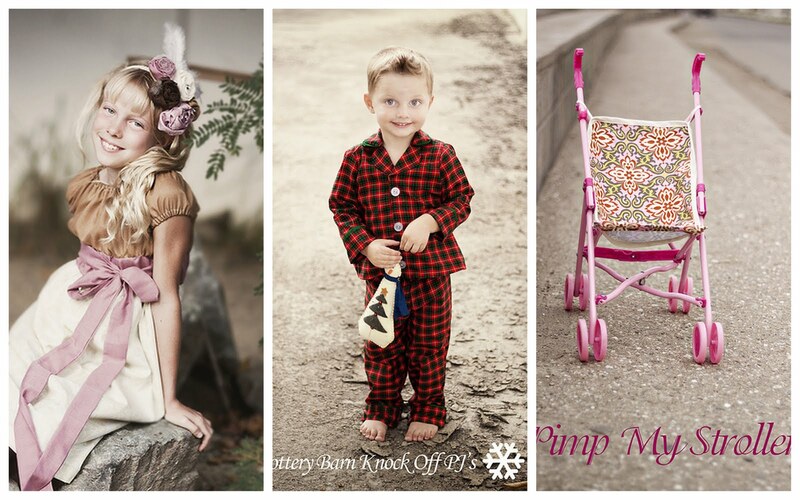 All the images in this post are of patterns she has available on her site NOW! 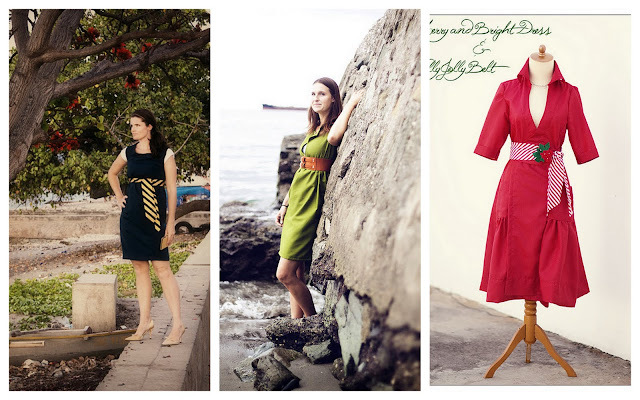 Kelly, not only makes the most gorgeous frocks but she lives in the beautiful tropical location of East Timor (close to Bali) which is actually how her blog came to be. Timor has one fabric store and zero craft type stores. The local “fabric stores” only carry solid colors or mildly hideous floral prints. When her family moved she was allotted a certain amount of weight for items they wanted to bring. The few items that were undebatable were her sewing machines, camera and a heap of fabric. She ended up with a little under 15 yards of US fabric. This left her with a challenge. She decided to see how long she could make those 15 yards of cute fabric last, and what new patterns she could make up. See here for her 'rules'. So now that I have you drooling, let me further wet your sewing palette with Kelly's Bali Bliss Cami and Shorts pattern for toddlers. Kelly.....take it away! I am positively GIDDY to be here on Grosgrain today. I have been following Kathleen for so long I don't even remember when I started! When we both took a photography workshop together I was to timid to introduce myself, I just slunk around standing next to her hoping some genius would rub off.... that sounds creepier then it actually was ha! Anyway, I have been saving this particular pattern for a long time waiting for just the right moment. I was going to save it For Sewing In No Mans Land one year anniversary but I thought Grosgrain called for my favorite! Thats what this is, my favorite outfit I have made my Evie (my 18 month old girl). Because of my location on a small island close to Bali I have been heavily influenced by Balinese fashion. Light, airy, cotton and super super comfy. When Evie wears it she looks blissfully free and cool, so I named it the Bali Bliss outfit. This particular one has the top velcrod together while the others have buttons down the front. I have found that with an 18 month old, the trickiness of getting buttons off is probably better ha! I then iron my two pant legs and pant center so the seams are nice and crisp. Once you have ironed to your hearts content we can start sewing! Grab your two shirt front pieces. You are going to want to hem the armpit portions and the inside raw edges. At this point I attached my velcro. You do NOT have to do your velcro or buttons right now. They can wait until last if you prefer. Repeat this process with the other side. Which should be a TINY little band. Repeat this process on the back, again on the wrong side. All you need to do now is hem the bottom! If you would like to add embellishment on the shoulders or bottom of the shirt obviously feel free, it looks super cute! Now on to the pants. I used some pictures for this part of the tutorial from the black pair and white pair of shorts I made, so please excuse the color change ;) If you haven't already cut your pant legs, then hem. Now we are going finish the top! Gather all the way around the top of the pants. Unless you want to make a fun matching headband ha! Hope you hope over to No Mans Land to see some other fun patterns! Thanks so much Kathleen I am honored beyond belief! 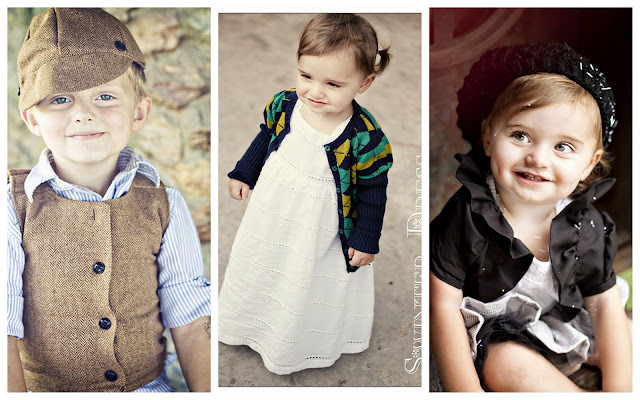 Thank you Kelly for sharing this most adorable and sure to be well downloaded pattern with Grosgrain readers! I have been so delighted to share your talents with Grosgrain readers! 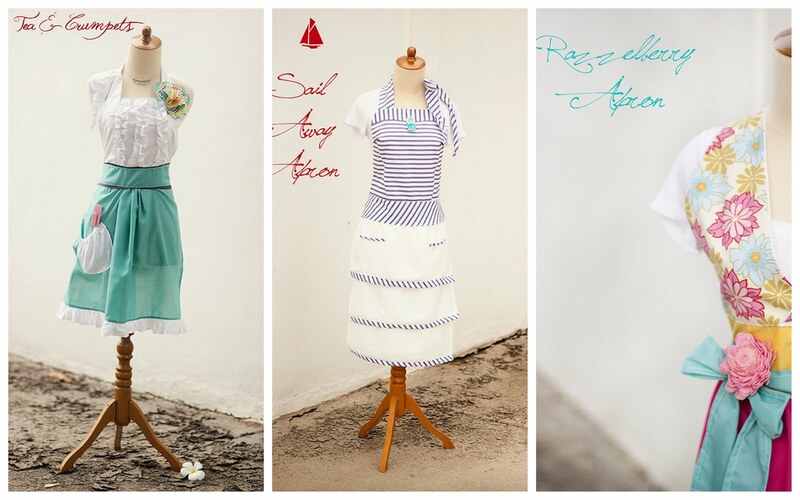 Stay tuned tomorrow for Suzannah of Adventures in Dressmaking! oh my goodness!! Love her site and this little get-up is ADORABLE. Thanks so much for sharing, this is going into my must make list right away. Now THAT'S a cute outfit for a little girl! I'm dying over here with all of the cute patterns/tutorials you've been posting. I wish I had time to make everything, but I'm definitely going to have time to make this for my 19 month old. I recently made Kelly's "retro romper" for my 4 year old and I love how cute it is on her. I cannot get over how cute this little outfit is. My baby girl needs it. And I'm so happy I found her cute blog! I know these awards are annoyng as they're similar to chain letters, but I'm not interested in you publishing my award or following the award's rules. I only wanted to tell you I love your blog!!! your little Evie is so adorable! My Evie will be graduating high school next month! 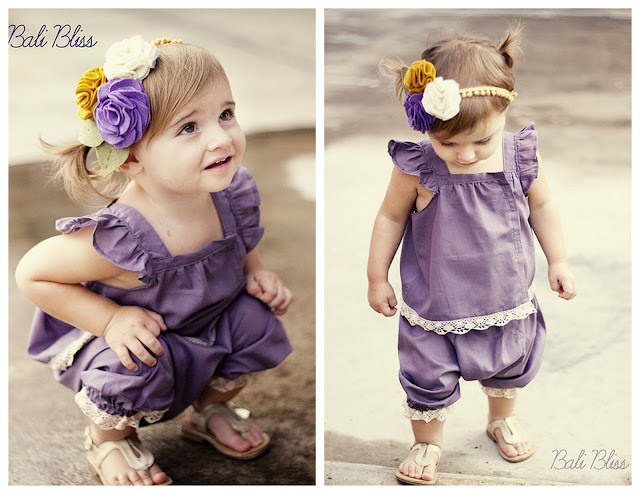 I will be making this outfit for my grand daughter Charlotte and I am going to try to use some blouses from a great grandma that we inherited. They have some neat vintage designs. Thanks for sharing! Super sweet outfit...I can see my Leah in a skirt version of this for the summer. I'm almost done making it! i am so excited about how its turning out--thank you!! Do you have a tutorial for the headband? PS The outfit is gorgeous.